Kids will love hearing this familiar folksong about a farmer and his dog with a French twist. 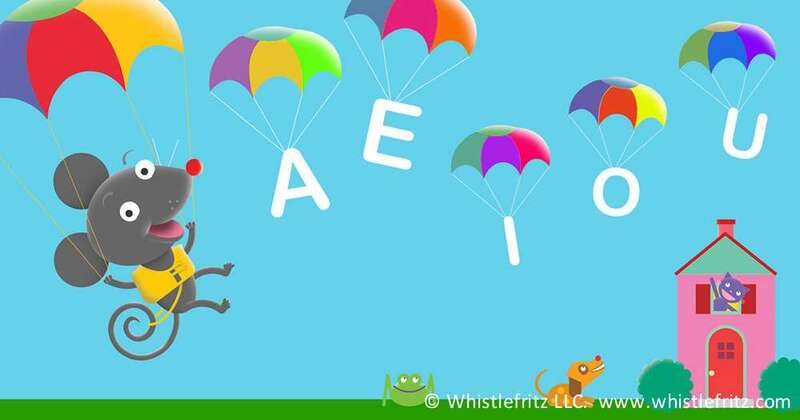 The song is from Whistlefritz’s CD CHA, CHA, CHA — French Learning Songs. 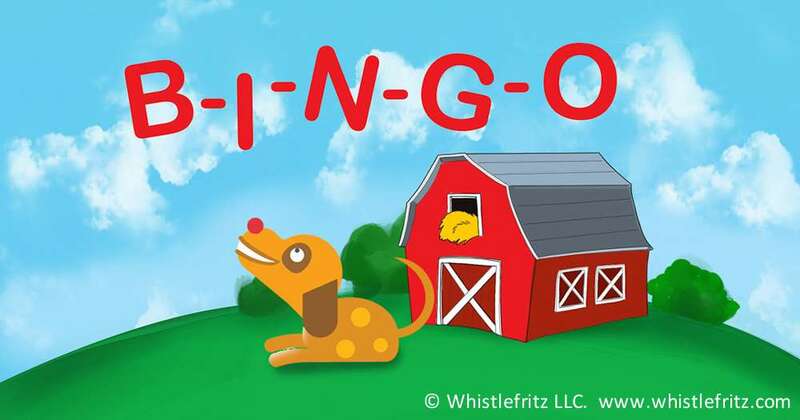 Song “BINGO” from the Whistlefritz CD CHA, CHA, CHA. Un chien qui s’appelait Bingo. Dancing along to this lively samba is a fun and engaging way to teach children the vowels in French. The song is from Whistlefritz’s CD CHA, CHA, CHA — French Learning Songs. Cinq voyelles, il y a dans l’alphabet.